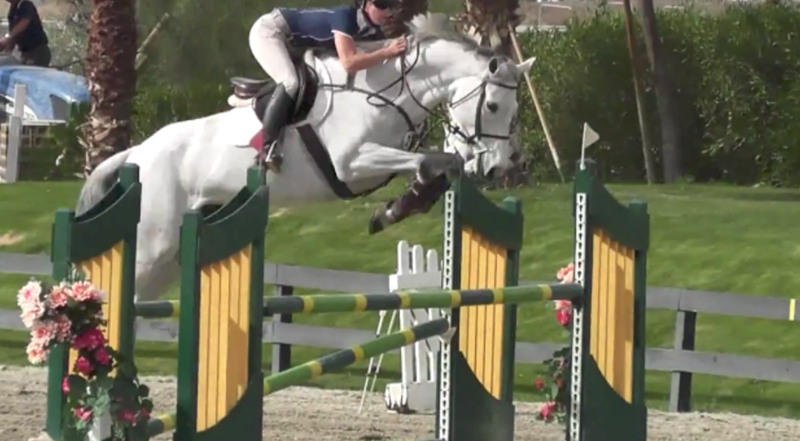 Wylie is an elegant and athletic mare with an extensive show recored through the 1.25m. This mare is a winner! She was Champion in the 1.10 in 2017 at Spruce Meadows with her young amateur owner. She rarely has a rail and will take any distance you throw at her. 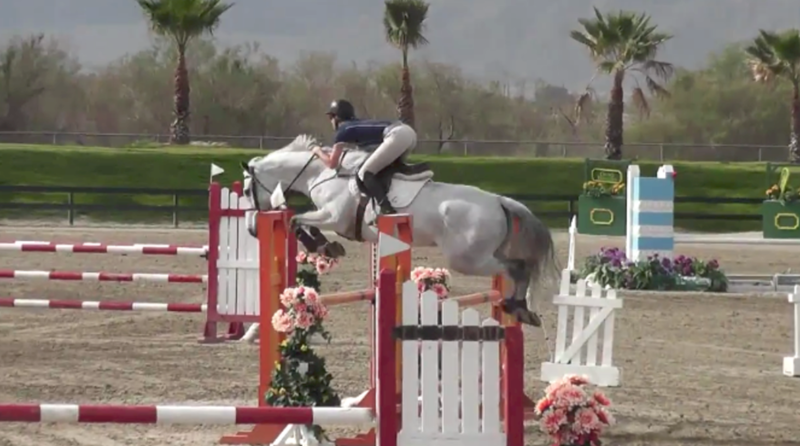 She is also very fast covering the ground in the jump-offs. She has a lovely disposition, huge canter step, is brave and careful. She is sound and healthy, easy to ship/shoe/clip/bath etc. Owner's daughter wants to do the Equitations this year so they would like to lease her out for the 2018 show season. Contact: Call/text: 778.580.6767 or click the contact button below!